The Intermediate team played a strong Neasden team in the final group game of our first season playing in Intermediate. Neasden ran out a comfortable winner on the night. 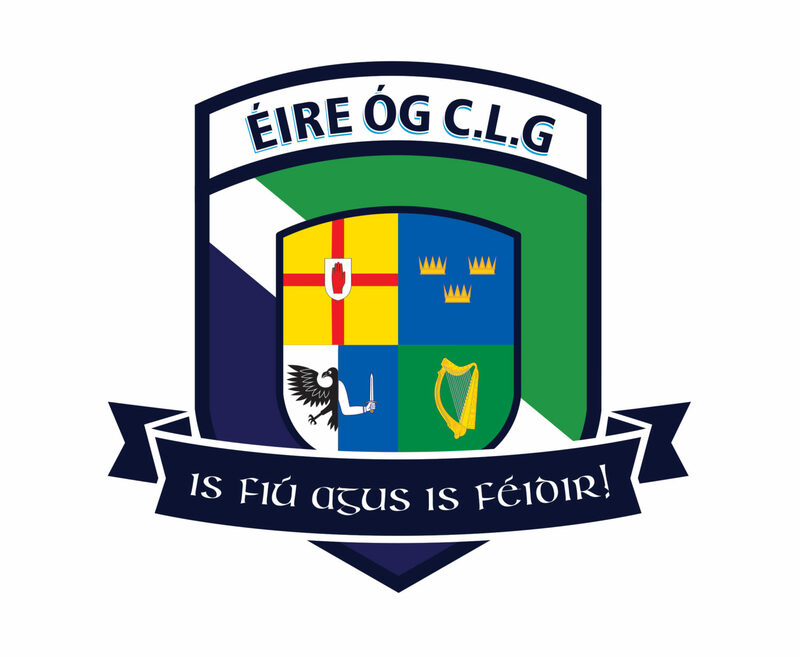 The Inter’s play an important game this Sunday evening at 5.30pm in Greenford when they take on Tara in the Intermediate/ Junior relegation playoff. The Reserves kick off their campaign this Saturday when they take on Fulham Irish in the first round of the Reserve championship. This game throws in at 2pm on Saturday. We would like to wish the London County Board all the beast with their upcoming Golf Day.